Benjamin Marshall, often known as Marshall of Newmarket, was a sporting and animal painter. 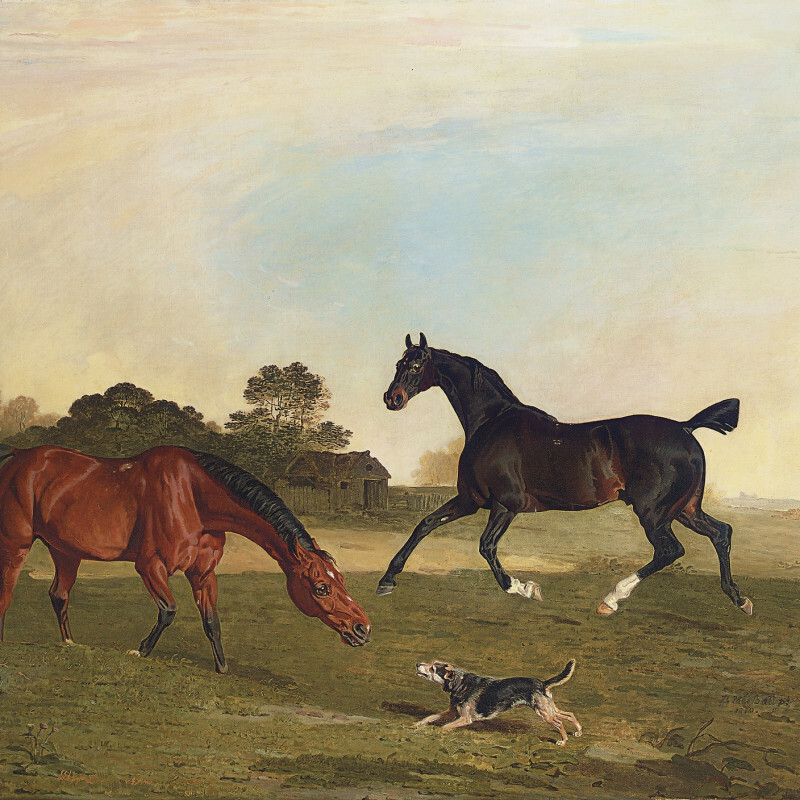 His work shows the influence of George Stubbs, and he trained under Lemuel Abbott. Many of his works were engraved for a wider audience, including a series that was published in the Sporting Magazine and the Sportsman's Repository. Many more of Marshall's works were commissioned for private patrons and were never exhibited at all.